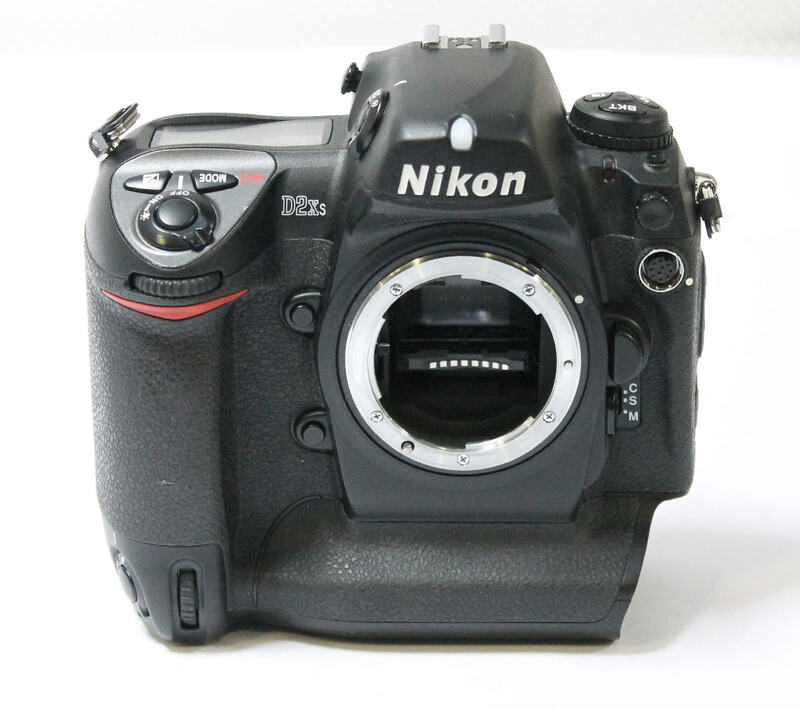 Up for sale is a used Nikon D D2Xs 12.4MP Digital SLR Camera. Body Only. Battery or other accessories are NOT included. The goal was straightforward; take a truly versatile professional tool to new levels of response, handling efficiency and fine control over the results. 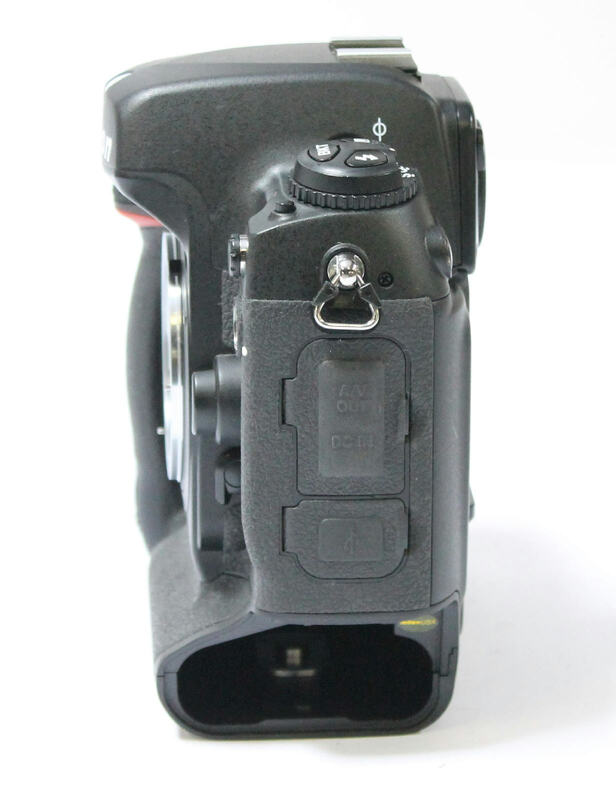 The strategy was clear; apply the feedback gained by working hand in hand with professional photographers in the field to refine the already stellar operation and performance of the flagship D2X digital SLR camera. At the heart of the system is a proven 12.4 million-pixel image sensor, advanced image processing engine, and optimized systems that blend high levels of resolution with superb image quality, pure color rendition, and class-leading speed. The 11-area AF system is tuned to deliver even finer precision and higher performance. An improved view in High-speed Crop mode makes composition easier. The host of enhancements also includes significantly increased battery life per charge, an improved menu interface, and a new color calibrated 2.5-inch LCD with ultra-wide viewing angle. 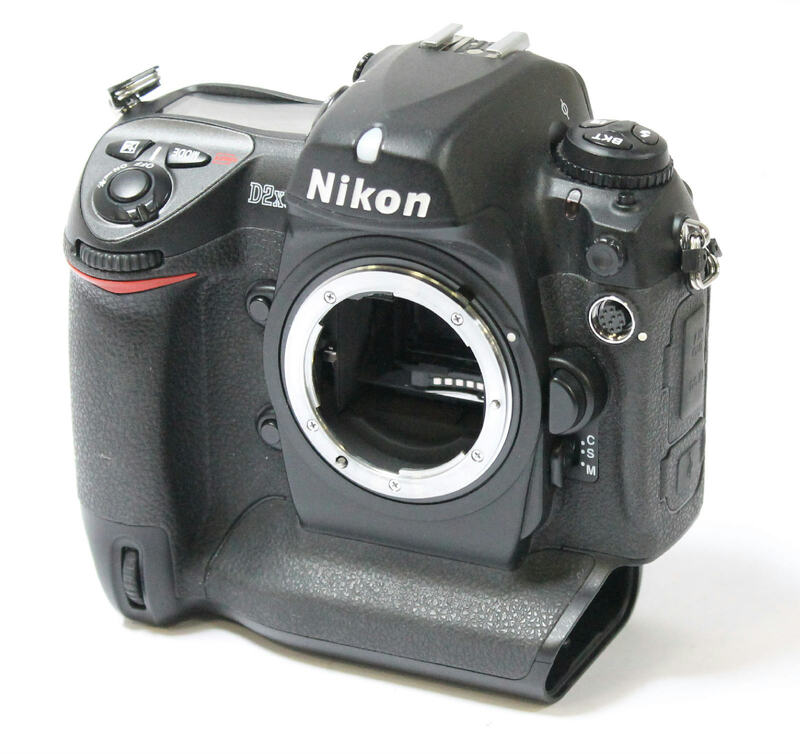 The Nikon D2Xs hits the mark – freeing photographers to explore the true nature of photography. While the D2xs shares many features with its predecessor, the new model boasts an array of refinements that enhance performance and improve the user experience. 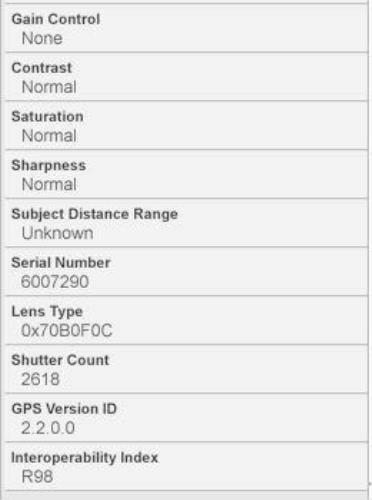 Such features include, refined viewfinder performance; a new LCD with a 170-degree wide viewing angle; significantly increased battery life; and a wide range of firmware enhancements. 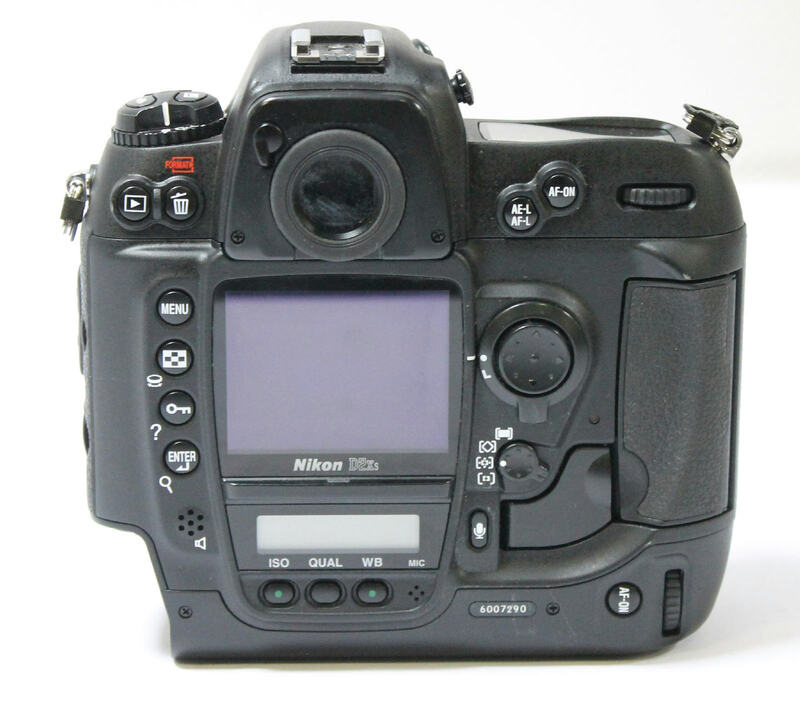 The integration of a 12.4 megapixel CMOS image sensor delivers high quality images that can be captured in JPEG or RAW images at a rate of up to five frames per second in continuous shooting mode. Powerful image-processing technologies and the 3D-Color Matrix Metering II ensure images rich in detail, color which contain a smooth tonal range. 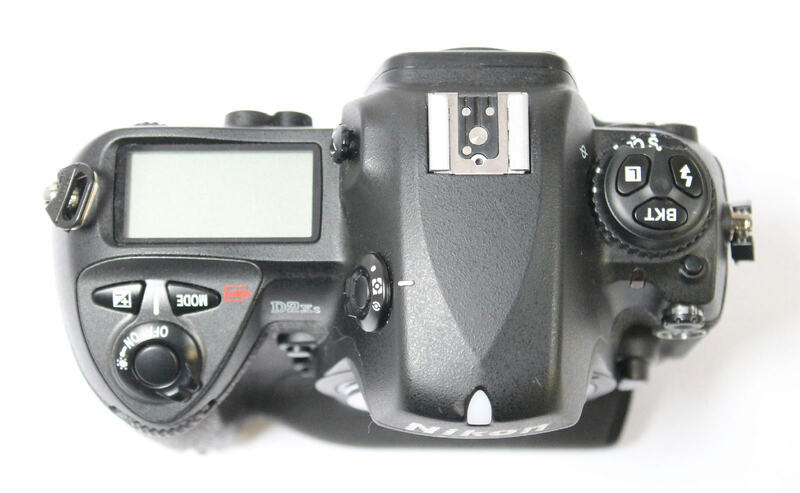 The D2xs also offers 3D-Color Matrix Metering II in High-speed Crop mode and new custom settings have been introduced to the viewfinder to allow clearer viewing for the user. The Adobe RGB profile provides a broader range of colors than the sRGB profile, making it a more suitable choice for professional photographers. The D2xs has also been optimized for post-processing of images with the ability to select Adobe RGB from either Mode I or Mode III in camera. An additional new Black & White color mode further expands the photographer’s creative possibilities.